Around 30% of internet users in France say they have used an online streaming service in the past 12 months, according to a study of 4,000 nationally representative internet users by audience measurement agency Médiamétrie, published this week. This means than almost 14 million people aged six and over have “watched series, films, documentaries and even cartoons on a paid-for subscription streaming service”, the agency said. Similarly, over 50% of French people can now name one or more streaming services, 19 percentage points more than six months ago, the study showed. The phenomenon of online streaming is growing in France, spearheaded by the international success of American services such as Netflix and Amazon Prime Video. These two services remain more popular than French option CanalPlay (the service from network Canal+). This is because Netflix continues to improve its selection in France, especially when it comes to films and cartoons, Médiamétrie said. For its part, Amazon achieved “fairly meteoric” success after offering Prime Video free of charge to existing Prime subscribers, it added. Médiamétrie added that its data showed “a clear different between young users, who watch TV series, and older users, who are more likely to enjoy films”. 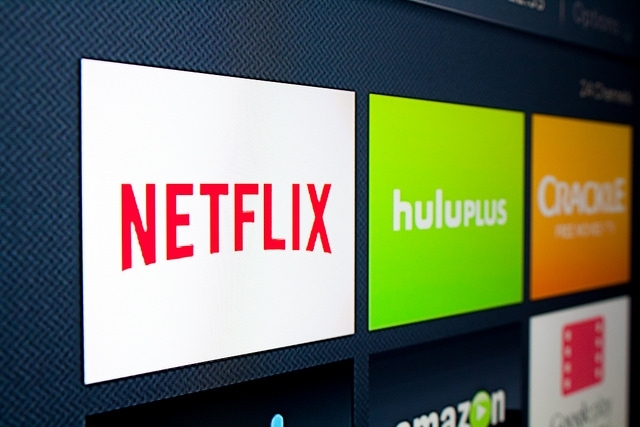 Around 90% of users aged 15-34 use streaming services to watch television series, the study showed, versus the 87% of those aged 35 and over who mainly watch films. The most popular television series streamed in France this year were all American, save one, which was Spanish. They were: Spanish series La Casa de Papel, teenage drama 13 Reasons Why, fantasy favourite Game of Thrones, 80s thriller Stranger Things, prison memoir Orange is the New Black, zombie comic adaptation The Walking Dead, and hospital drama Grey’s Anatomy. Despite this, 60% of poll respondents said that it was important for their streaming service to have good quality French programmes and films available.